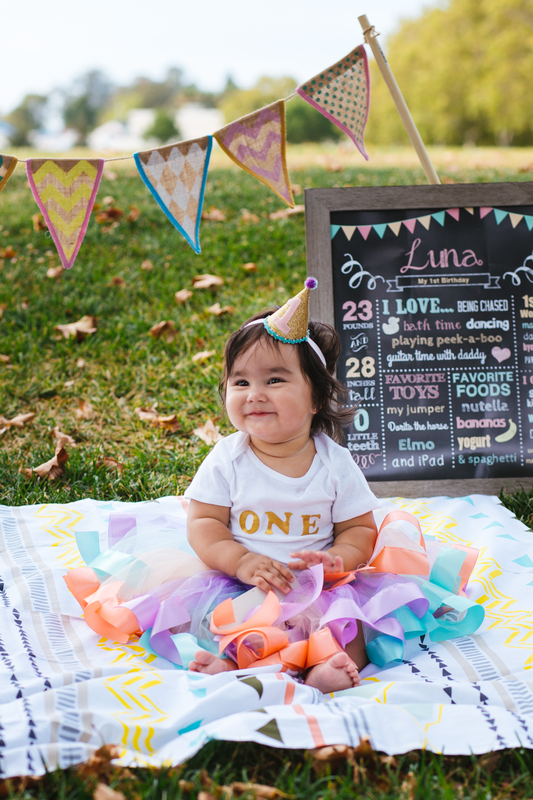 I can’t believe this little munchkin is now 1. 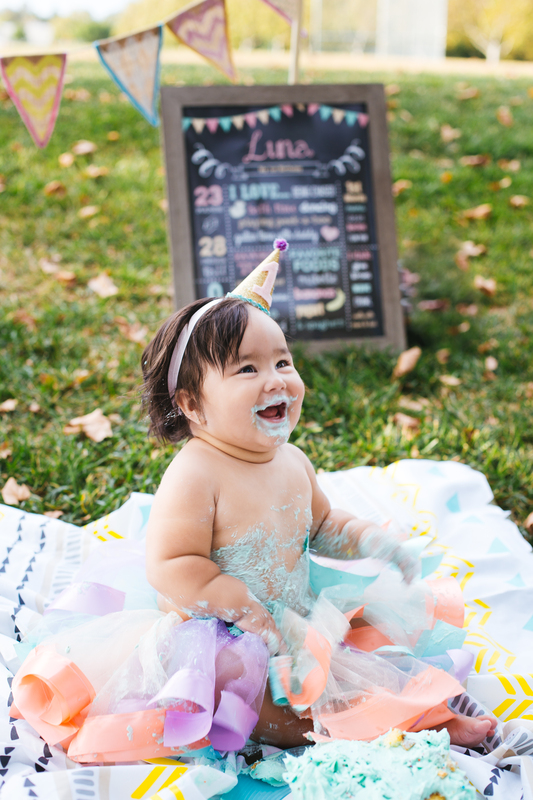 Her parents celebrated adorable little Luna’s first birthday with a cake smash session in Vacaville, CA. We decided to shoot at a local park during golden hour, and the results are amaze-balls. 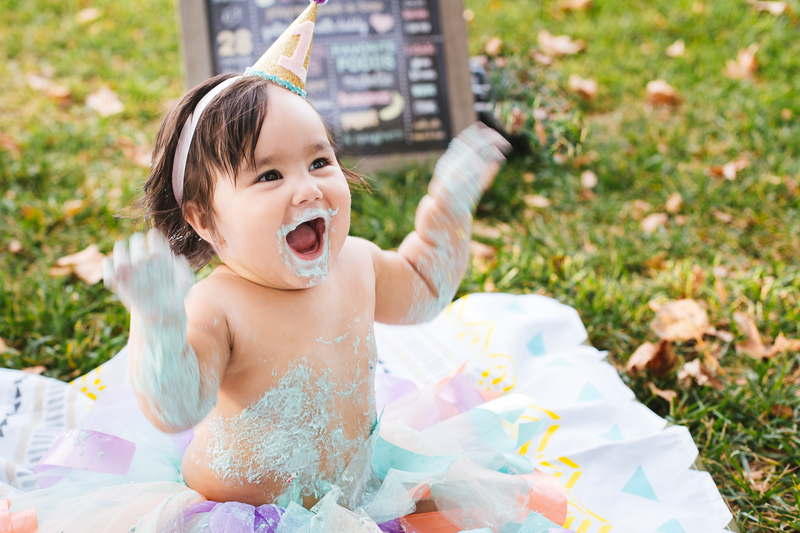 I was kind of nervous to do the shoot since it was my first cake smash ever and I don’t usually shoot kids. Fortunately though, Luna was a natural. 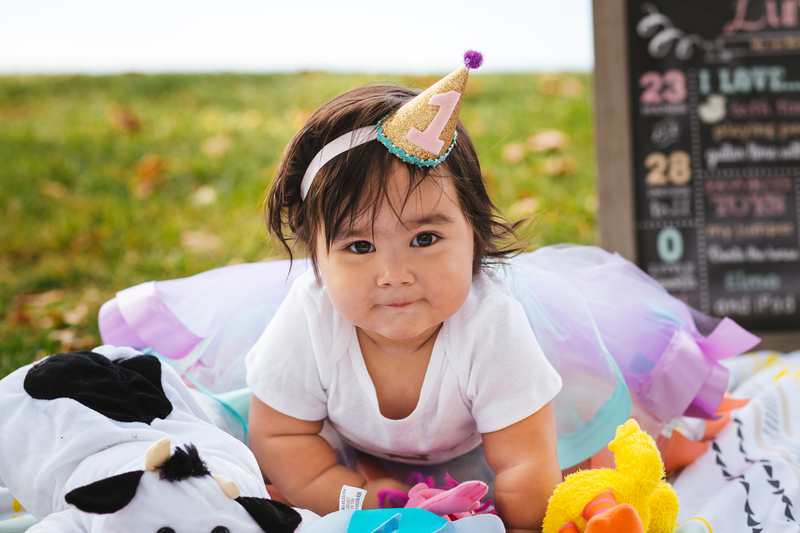 Luna was a good sport during the whole shoot. She really is a little bundle of joy and is full of curiosity. 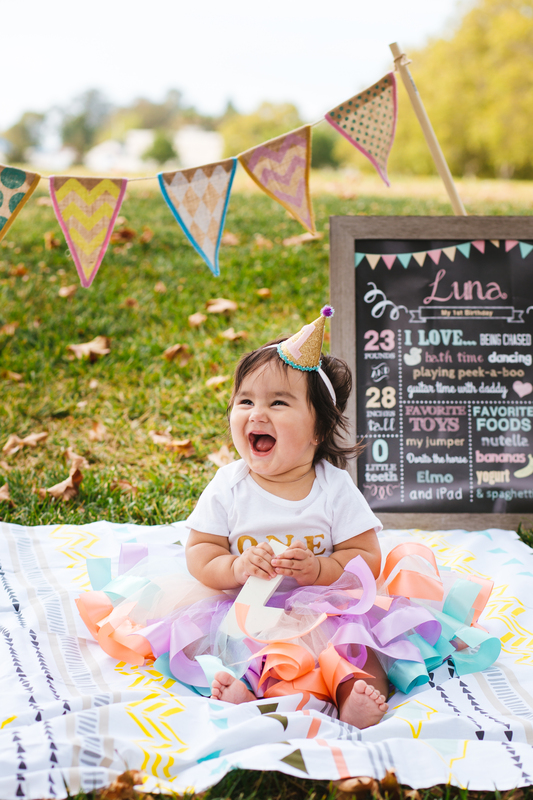 She crawled everywhere and checked out everything that she saw, from her toys to the green grass and leaves. She laughed and grabbed anything that she can get her hands on. 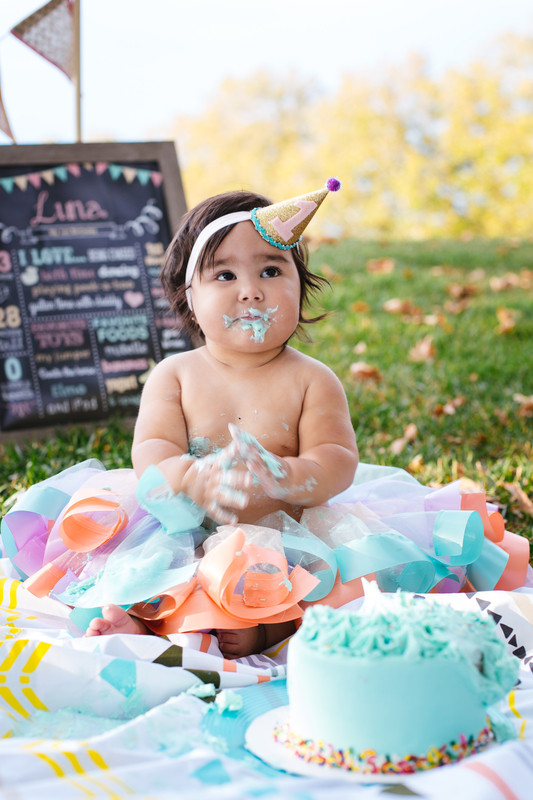 After her portraits, we then took out the cake for her cake smash session. 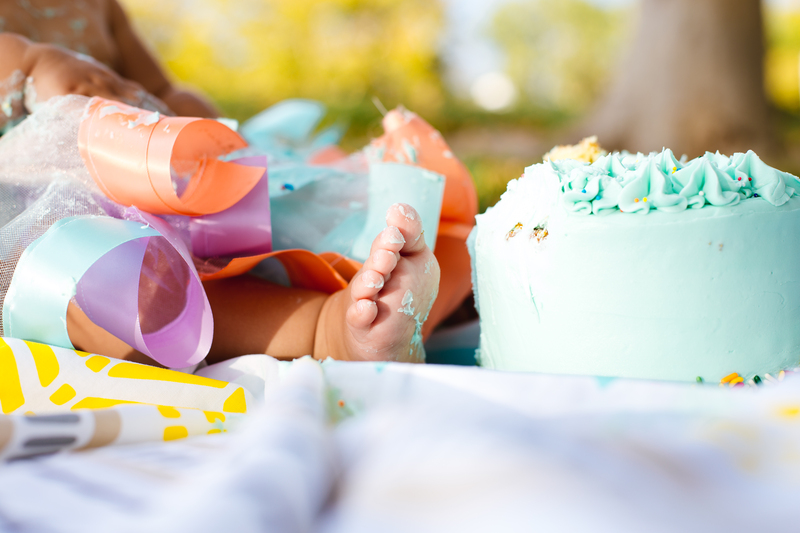 She stared at the cake for the longest, looking kind of puzzled. 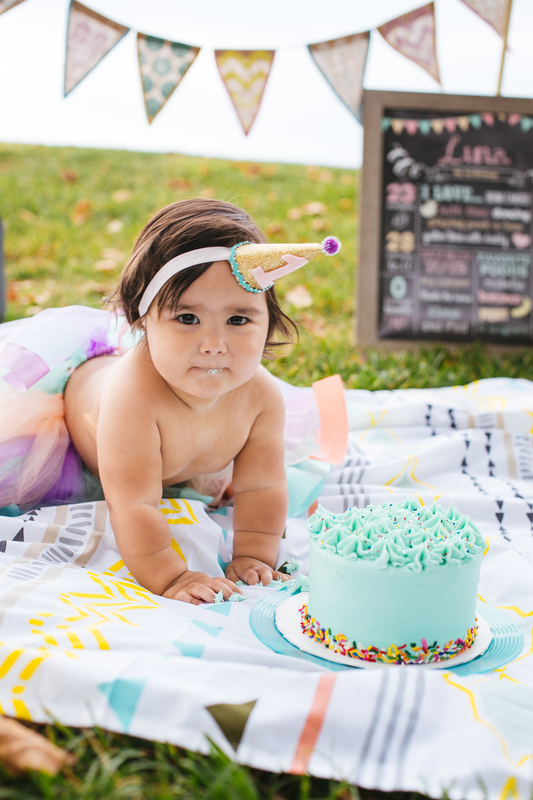 She was probably thinking “Why is my mom allowing me to make a mess with this delicious and cute looking cake?” She slowly crawled towards it, but was still unsure of what to do. 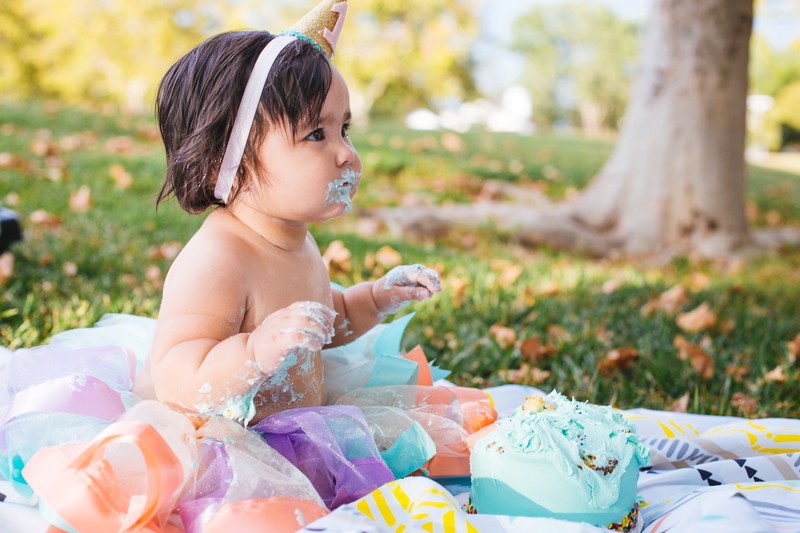 A little bit after, she went ahead and gave in to her curiosity and demolished the cake. 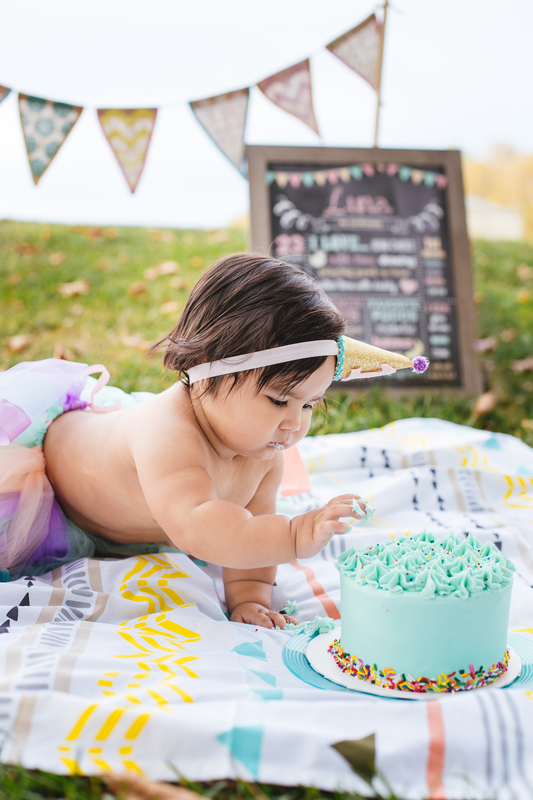 It must have been a very sticky clean up for Luna’s Mom and Dad. I hope that they had just as much fun as I did. Aww! Look at her little toesies. COPYRIGHT © 2016 KAI SOTTO. ALL RIGHTS RESERVED.